How can you protect your horse with NIP? We exist because of the power of ONE! 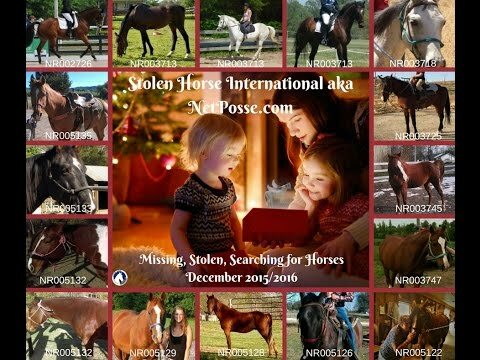 Stolen Horse International, Inc., a nonprofit organization based in North Carolina, is most commonly known as NetPosse.com. Founded in 1998 after the theft and recovery of Idaho, a spotted racking horse mare, owned by Harold and Debi Metcalfe, this all-volunteer network has labored diligently for more than a decade to develop programs, products, seminars and the like, all in an effort to educate the horse community and equine industry about horse theft while assisting thousands of stolen horse victims. 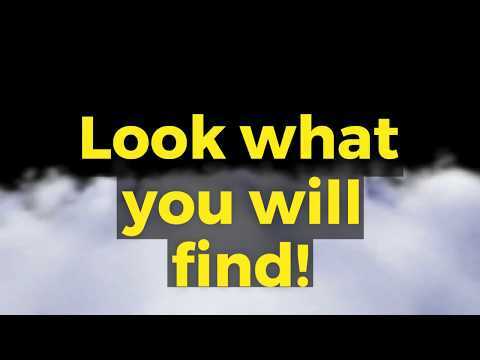 While the organization focuses on theft prevention and recovery, its mission has expanded since its formation to include missing horses (those escaping or lost in a civil dispute); searching for previously owned horses (or horse history); stolen tack, trailers and equipment, found horses; and any animals missing during a natural disaster, to, most recently, all stolen livestock and farm implements. Furthermore, NetPosse.com extends its services to those whose horses have been the victims of criminal acts such as shootings, stabbings, and tail cuttings. NetPosse.com accomplishes all that it does without the support of a paid staff while operating on a shoestring budget. There is no other organization of its kind doing what NetPosse does for horses, but in order to continue these tremendous efforts, it needs the support of the horse community through volunteers, product sales, donations, rewards and fund raising. 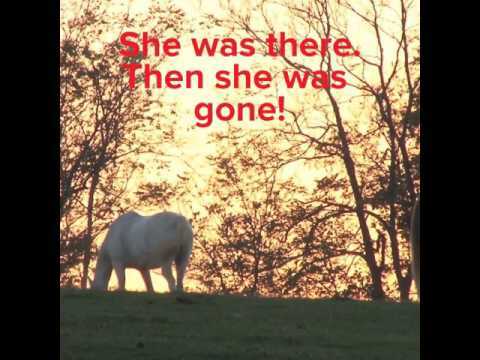 Many horse owners do not believe it will ever happen to them, yet those volunteers at the helm of NetPossecom can attest that it can happen to anyone. We do what we do day in and day out because we have “been there done that,” and we truly care. Please support NetPosse.com however you can as you never know when you might just need these invaluable services, and we want to be there for you! (Most reports do require a minimum, one-time small fee, but Free reports are available for found equines, animals missing/found in natural disasters, and Criminal Acts as long as requirements are met). Search our Report Listings: Click here. Purchase your microchips from Stolen Horse International and help us continue to help missing horse victims with your purchase. We do not use companies that sell the 900 numbered microchips. All proceeds support our Victim's Service and Educational Outreach projects. Stolen Horse International NetPosse Volunteers Needed! 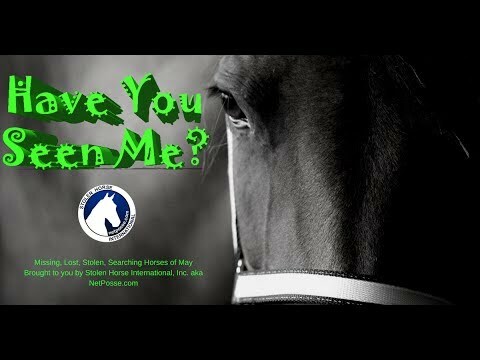 Video for Stolen Horse International Volunteers and Donors - Your Matter! 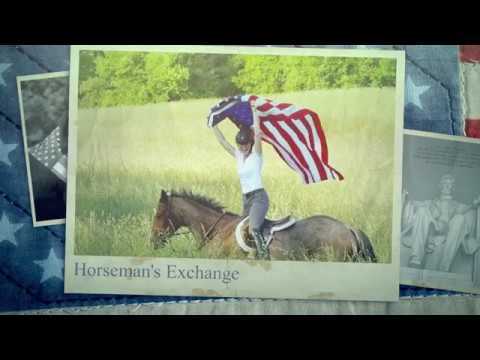 Do You Go To Horse Auctions? If so, watch this video. Stolen Horse International Missing Horses of May - Have you seen me? 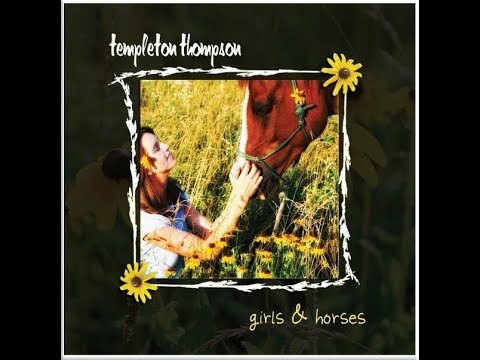 Do you Know These Horses? 501(c)(3) Nonprofit | © Stolen Horse International, Inc and © NetPosse ™.